A Padawan Learner's View: Togruta Skeletons? 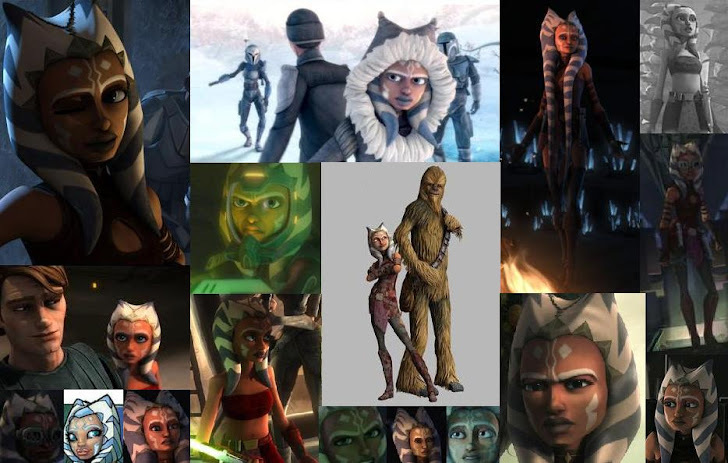 I recently came across this picture of Ahsoka and a picture of Dar'nala. I found their skeletons, yes I said skeletons, are not the same. Observe. 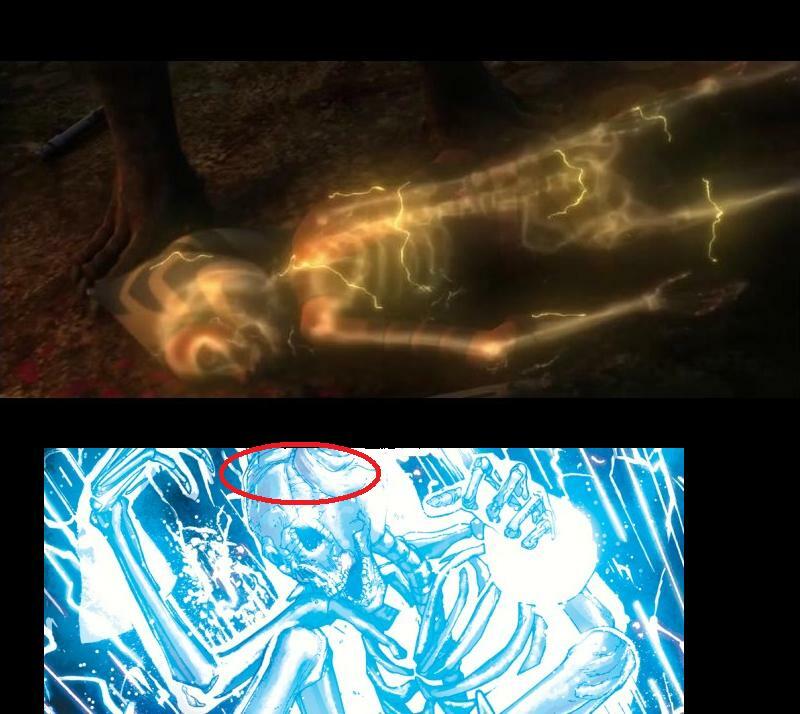 If you look, there is hollow bone connected to the skull going up into what would be montrals on Dar'nala (below), but none on Ahsoka (above). Although this could be that as the Togruta grows older, their skull expands into these shapes, growing from nothing, it is also possible that The animators did not see this, as they sometimes miss other things, and did not fix it. The picture of Dar'nala can easily be found under Togruta on Wookieepedia, but I cannot give a location for the image of Ahsoka. Huh... ya know, that's weird!! Maybe you're right, they get it as they grow? ?